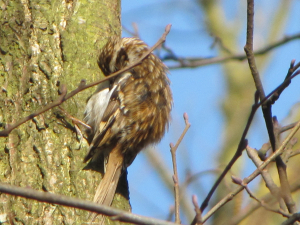 Observation - Treecreeper - UK and Ireland. Description: Hedgerow in this case included well grown trees. Hedgerow in this case included well grown trees.